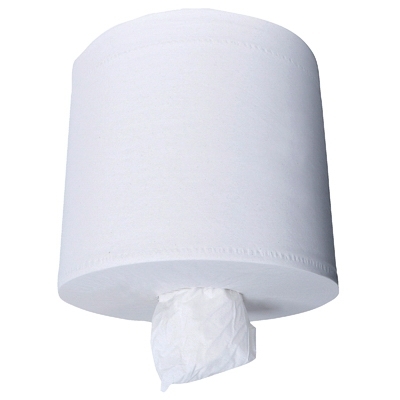 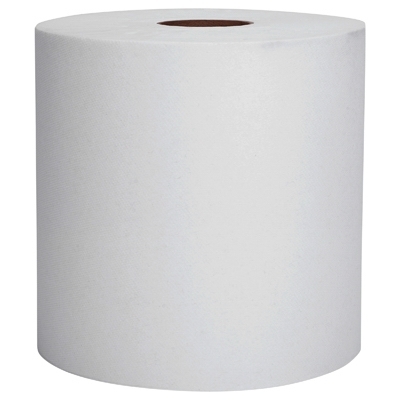 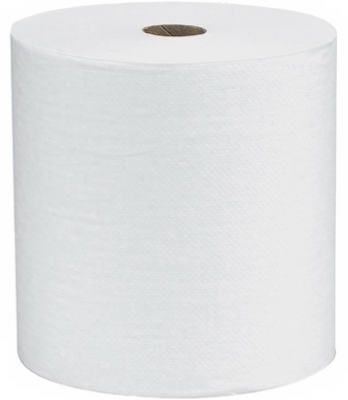 Hand Towel Roll, White, 8-In. 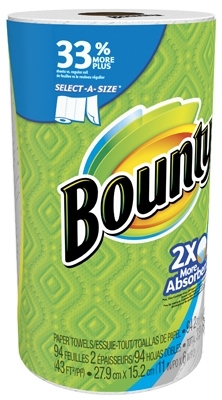 x 400-Ft., 12-Pk. 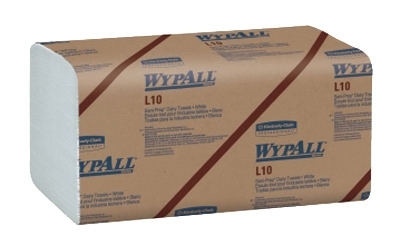 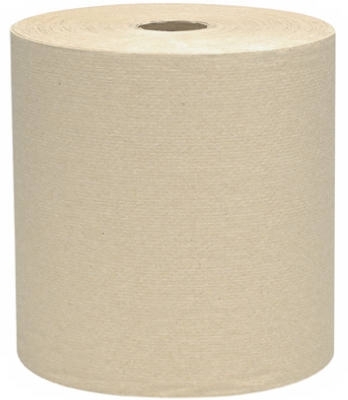 Hand Towel Roll, Brown, 7-7/8-In. 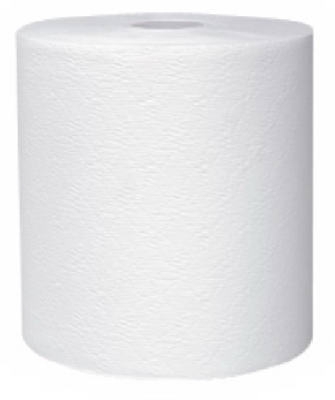 x 400-Ft., 12-Pk. 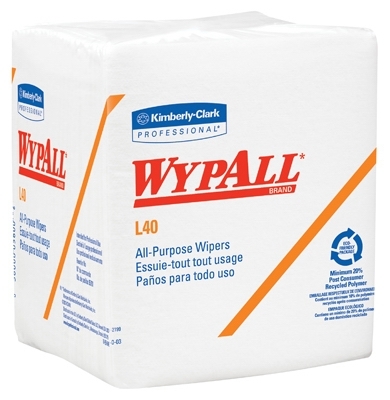 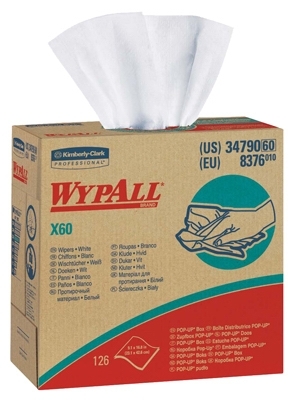 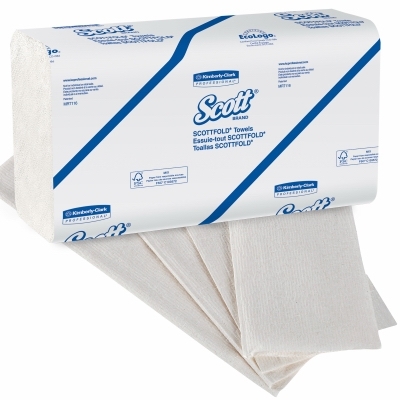 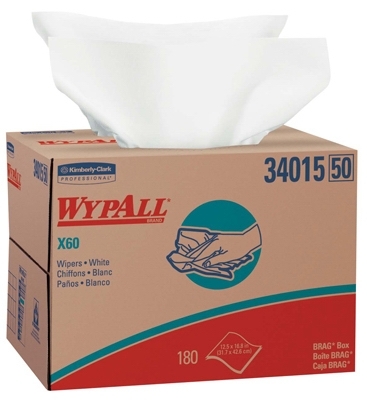 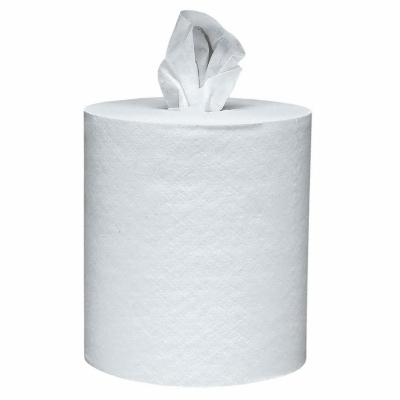 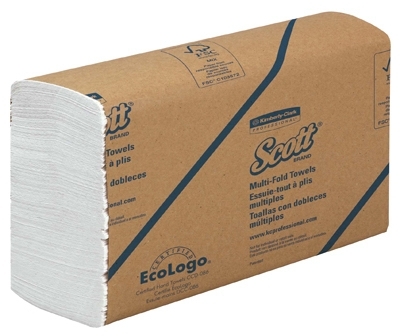 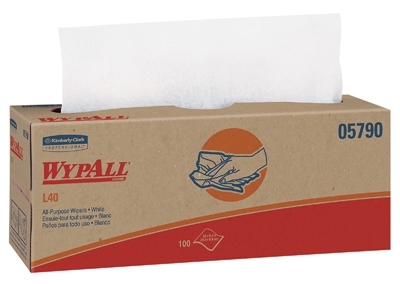 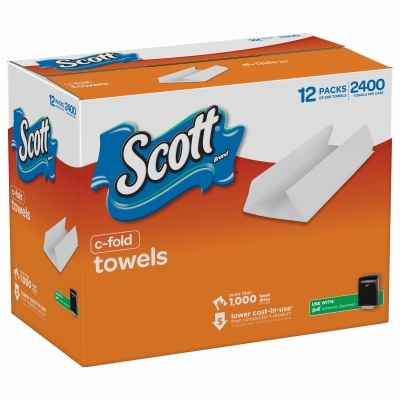 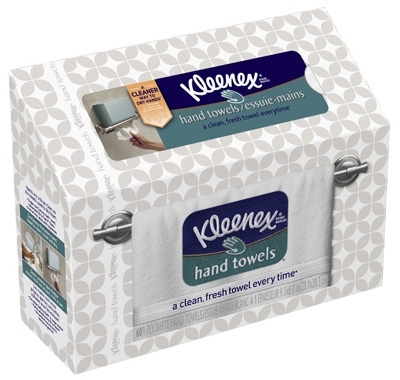 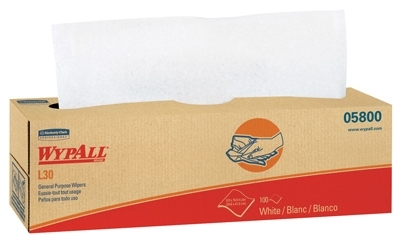 Folded Hand Towels, White, 1-Ply, 250-Ct., 16-Pk. 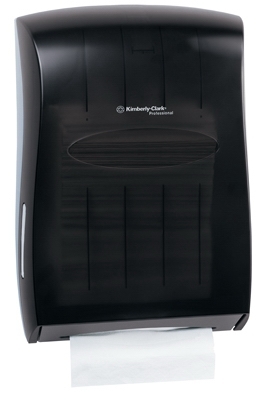 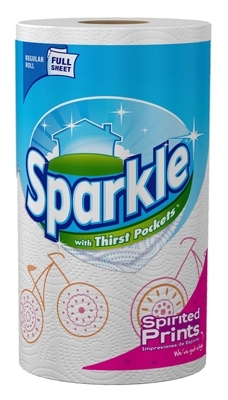 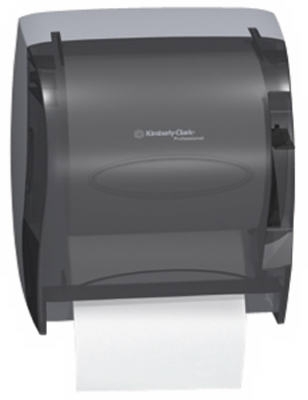 Hand Towel Roll, 8-In. 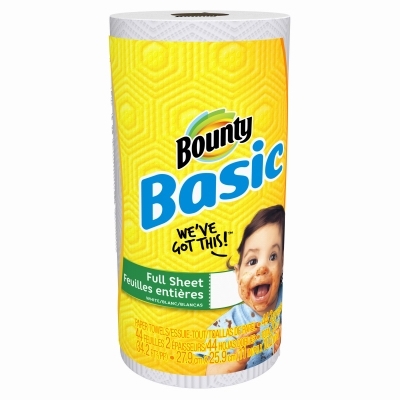 x 800-Ft., 12-Pk.